Culture | Street Alekseekvaya night. Nizhny Novgorod. 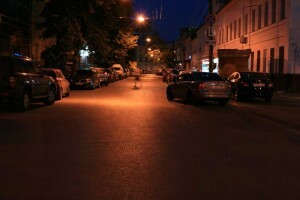 Street Alekseekvaya night. Nizhny Novgorod. Cabin in the woods.Mosaic. Advantages labor. The value of work in the life of socialist society. Nizhny Novgorod. Admiral Nakhimov Street 10 A. The building of the Nizhny Novgorod Diesel Building College.